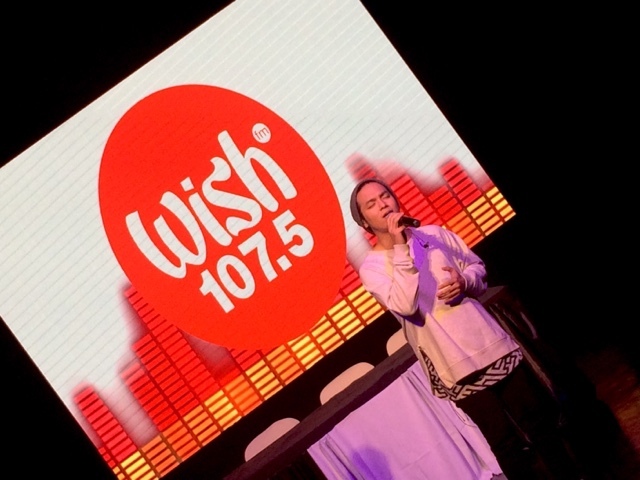 It's a great morning so I come bearing WISH 107.5 news as they launch their very own WISHCARD in grand ceremonies at Power Mac Center Spotlight in Ayala Circuit Makati. Mind you there are perks that come with this card including freebies just by listening to the radio station, so in a sense it's all free! Not only that, you can get deals from different stores, shops in different places nationwide and you don't even have to lift a finger, just enjoy music! The WishCard can now be downloaded off the App Store (soon as it is on review) and Google Play (download it now!) and if you do, you get to see all the latest news from the Wish 107.5 website on News Feed section, the Live Streaming section if you want to listen to it the whole day, plus Promos, Discounts and Rewards if you ramp up your rewards points on the app. Points are earned by listening to the WISH 107.5 station while DJ's announce the codes all day. It will work on a limited basis but as soon as the slots fill up, they win the points that the DJ's also mention. There are currently 30 merchants listed on the app so if you like free stuff and huge discounts, you know what to do! 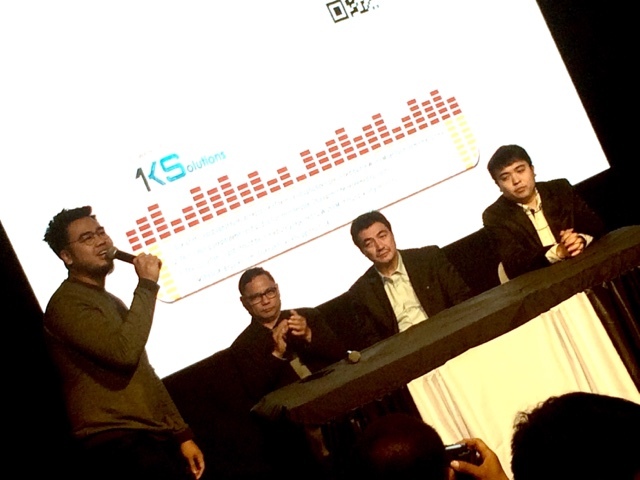 During the launch, Sam Mangubat sang a male version of "Dadalhin" by Regine Velasquez. Pretty good! They also announced developments about the WISHCOVERY, that's still gaining a lot of following because the contest is still ongoing. I hope my bets are still in the running in that contest. The WISH Music Awards will happen on January according to the executives. Plus they will be the producer of Morisette Amon's first ever full concert at the Smart Araneta Coliseum. They are also constructing the second WISH BUS and will station it in Hollywood, I guess they're just being true to their word of being the gateway to the world! Congratulations to WISH 107.5 because you're doing something really good on the business and consumer side. 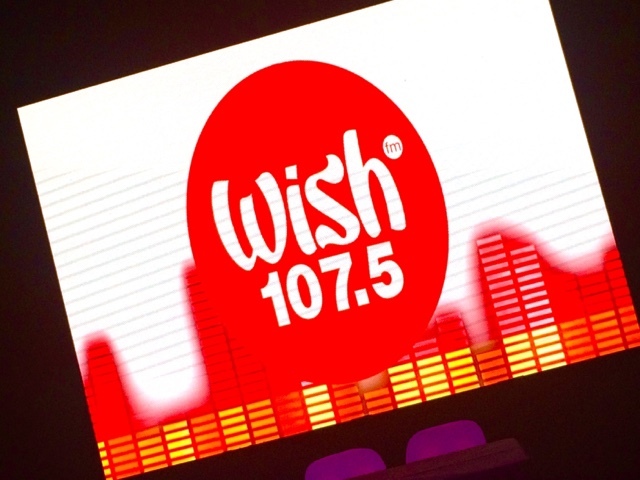 They'll all have ready customers but tons of perks too for WISH 107.5 subscribers nationwide!